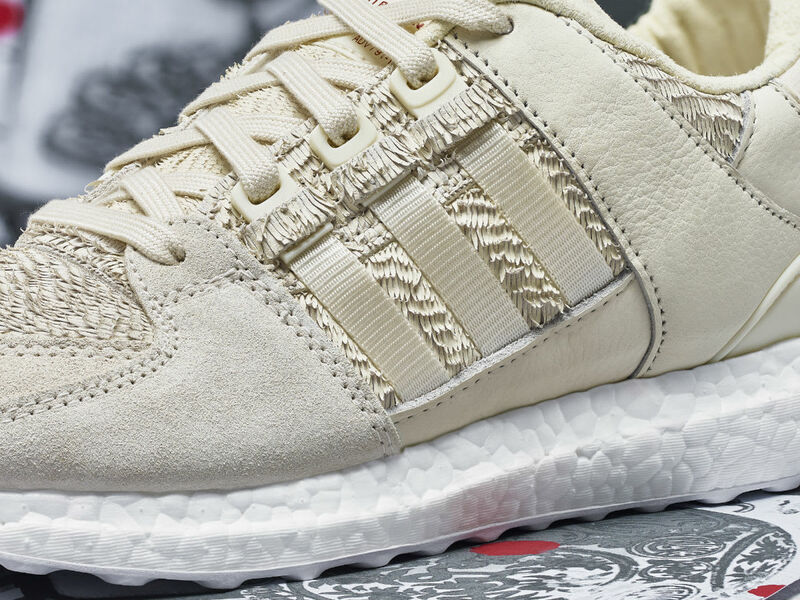 Including the EQT Support Ultra Boost. 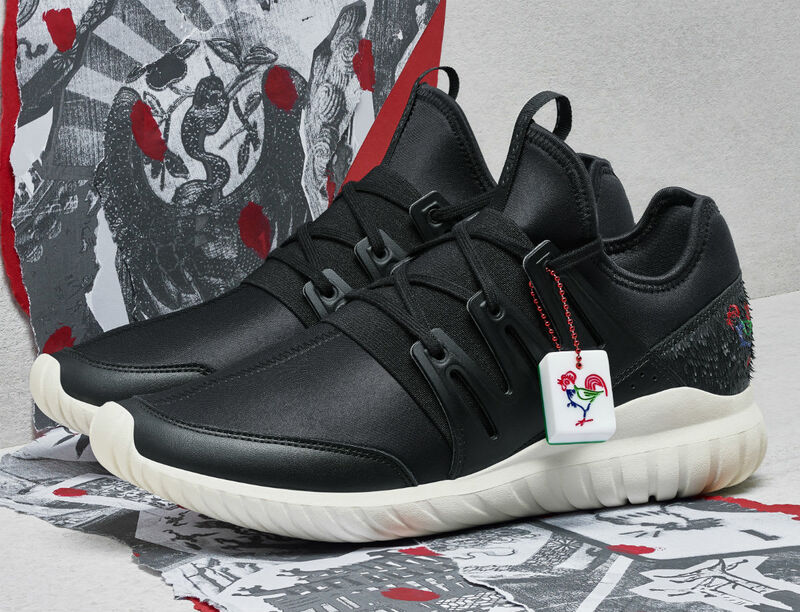 With the latest flip of the Chinese Zodiac calendar, Adidas Originals issues a collection of footwear celebrating the Year of the Rooster. 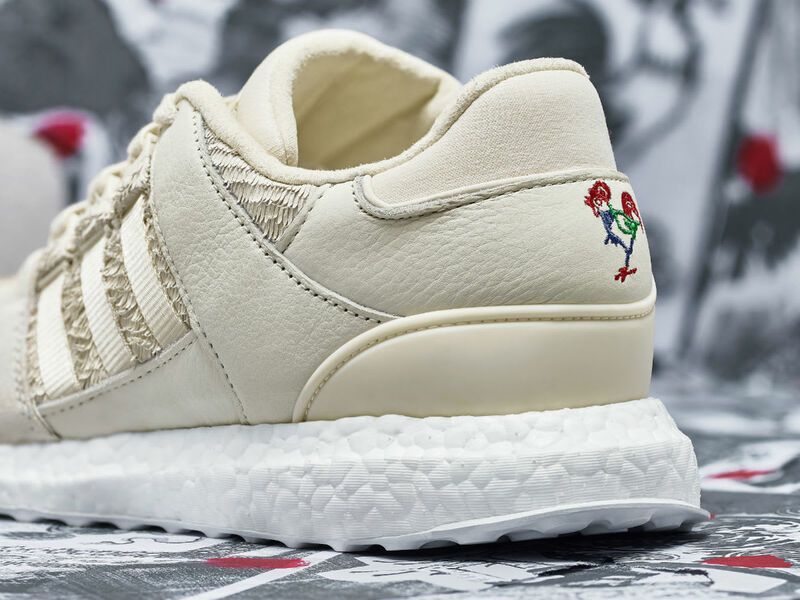 Bypassing the usual red and gold schemes typically found on these releases, Adidas opted to highlight material usage, texture and the animal the pack is based on. 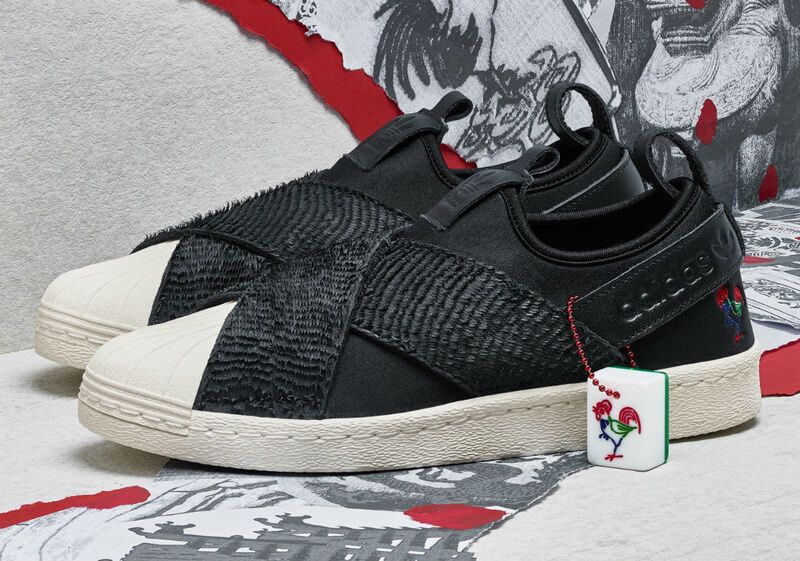 The Stan Smith, Superstar, Superstar Slip-On and Tubular Radial each feature premium black leather construction, fringed leather overlays to mimic feathers and Mahjong-inspired rooster embroidery. 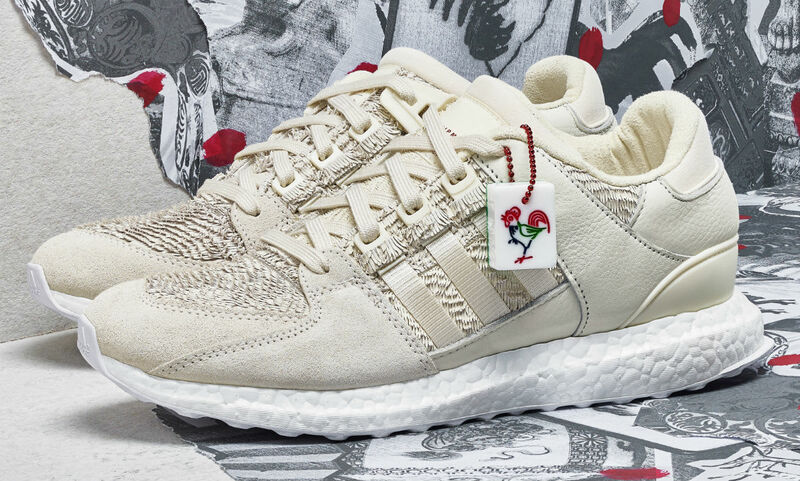 The pack also includes the newly introduced EQT Support Ultra Boost, styled in contrasting off-white with similar details. 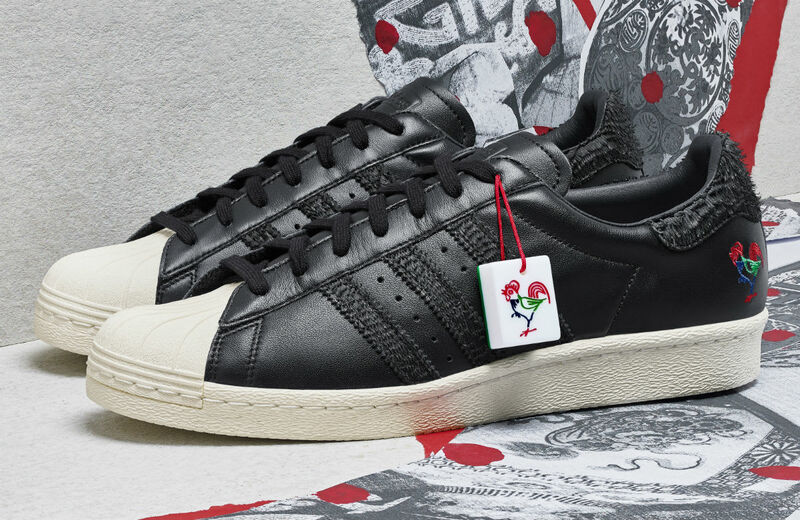 According to Adidas, this pair is accompanied by a wooden box that further plays on the concept of Mahjong. 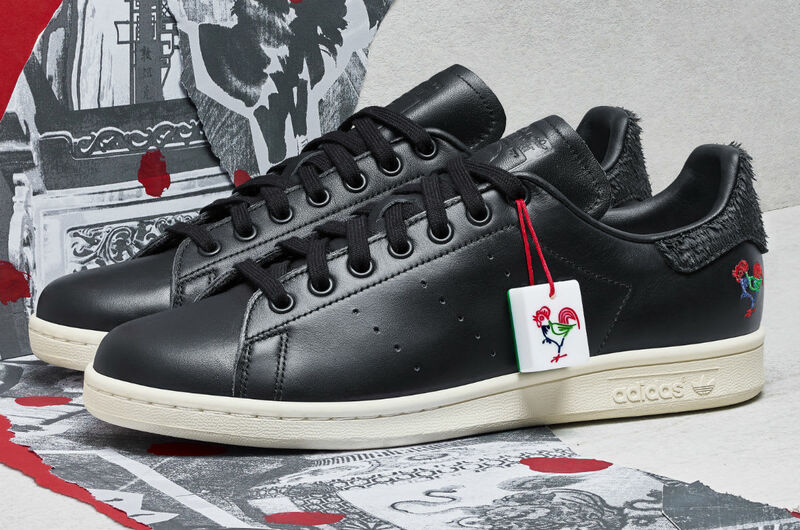 Buy the "Year of the Rooster" Pack now at adidas.com, Adidas Originals stores and select retailers beginning today.